Do you have what it takes to be a housemate? 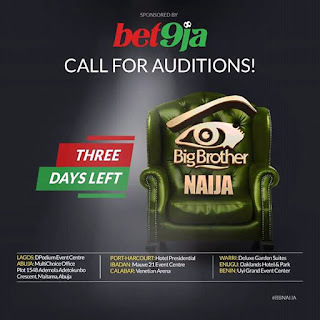 Are you attending the auditions? Which venue is closest to you. 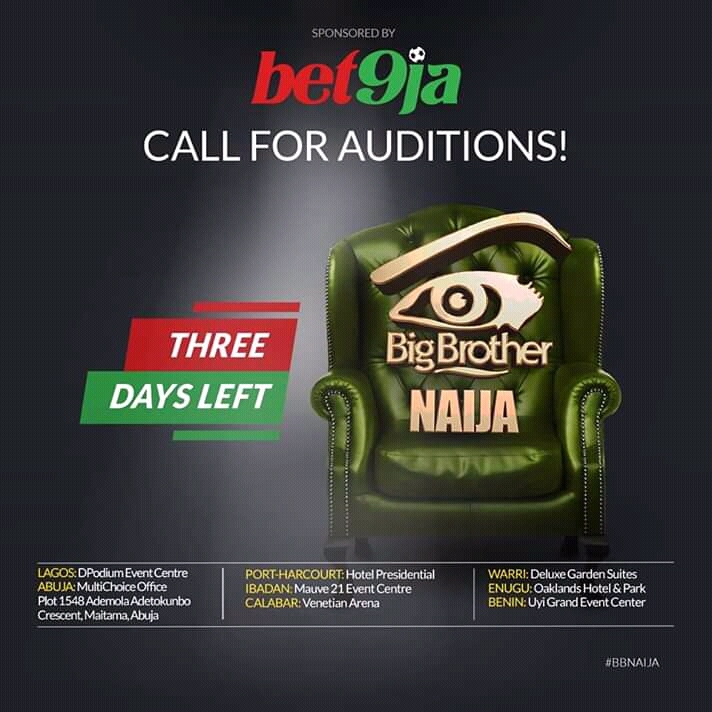 So have you got what it takes to be a Big Brother Naija Housemate?